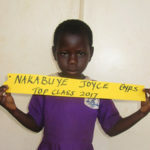 For only $1 a day, or $30 a month, you can provide a child with education, medical care, food, clothes, school supplies, and give a child hope and a future in poverty-stricken areas of Uganda. 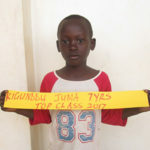 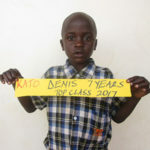 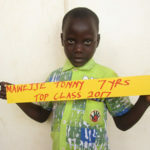 Every photo shows a child who urgently needs a sponsor. 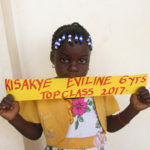 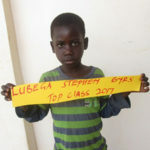 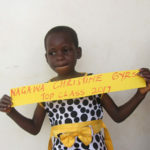 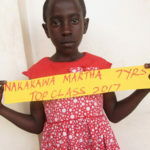 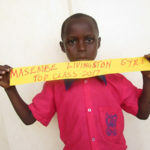 Which child will you sponsor today?